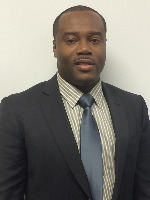 DECEMBER 12, 2014 - Morehouse Healthcare welcomes their new chief executive director, Fred Fabien, who will oversee the day-to-day activities and strategic direction of the clinical practice. 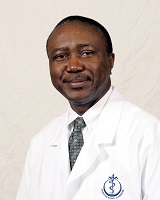 DECEMBER 12, 2014 - As chief of cardiology of internal medicine, Anekwe Onwuanyi, M.D., will be responsible for the day-to-day clinical, teaching and research operations. 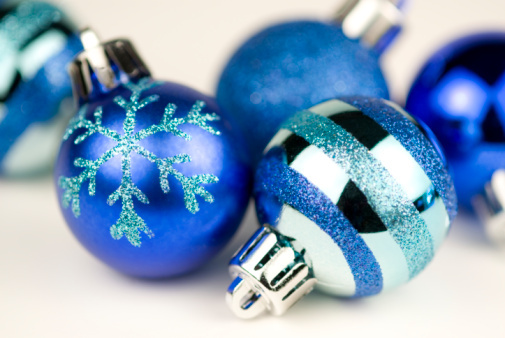 DECEMBER 12, 2014 - Almeta E. Cooper, J.D. joins MSM as senior vice president, general counsel and corporate secretary. DECEMBER 8, 2014 - The MSM Alumni had their annual holiday breakfast on Saturday, December 6, 2014, in the Medical Education Building Lobby. DECEMBER 4, 2014 - The Clinical Research Center (CRC) is sponsoring a nutritional cooking program that is based on the African Heritage Diet. 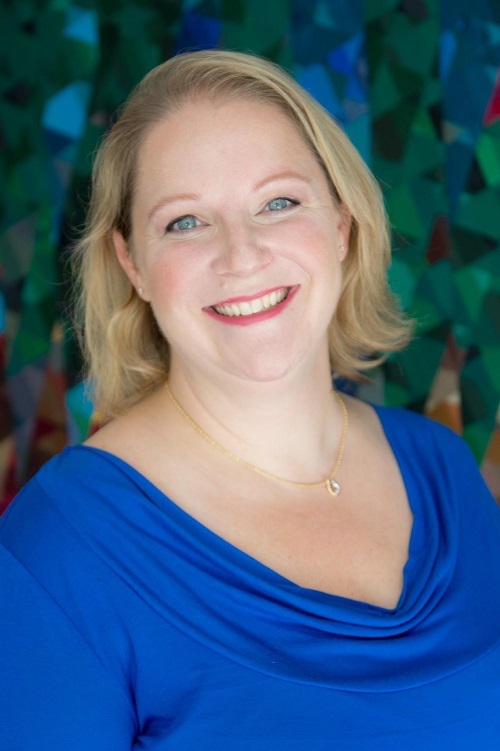 DECEMBER 4, 2014 - Carmen M. Dickinson-Copeland, Ph.D. and MSCR candidate, was chosen by the American Society for Topical Medicine and Hygiene and the Young Investigator Award committee as a recipient of the Society's 2014 Young Investigator Award. DECEMBER 4, 2014 - MSM's goal is to increase HIV testing rates by influencing the HIV and HCV screening habits of future caregivers for those most vulnerable to HIV and co-morbidities. DECEMBER 4, 2014 - Morehouse School of Medicine celebrated the inauguration of its sixth president and first female to lead the institution with various activities September 11 – 13, 2014.